Both aromatherapy and massage is effective in achieving many things for both the body and mind and knowing how to combine the two properly will result in great benefits for you and also whoever it is that you are massaging. 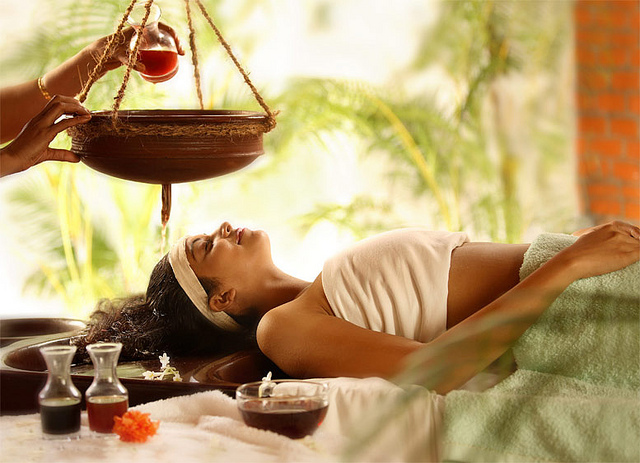 There are many benefits to be had from aromatherapy and massage and one of the most fun is the effect it will have on your romance and love life. However there are more benefits than this and you can use massage with essential oils to relieve high blood pressure and helps the digestive system, reduces stress, headaches, insomnia and poor quality of sleep, easing aches and pains and illnesses associated with conditions such as arthritis or chronic fatigue syndrome. It can also help in weight loss, to tone the body and improve skin tone. Remembering that the essential oils can be flammable, candles can be a great way to set the massage mood and scented candles are a great idea to relax the person that is being massaged. Just keep the oils away and you should be fine. Make sure your candles are scented with real essential oils as well for added benefit. 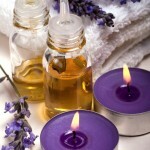 Massages should be relaxing experiences so when you are using essential oils in a massage, remember to be gentle. Your movements should be firm but not painful and never massage over broken skin or over areas where a bone has been broken or fractured. You want the massage to be a nice experience and not an excruciating one. Always remember to check whether or not the essential oils that you are using in massage are suitable to be used on the skin. Some are not as they can be toxic. All essential oils should be diluted in someway, as essential oils are very strong and can causes burns if applied to the skin directly. They are best used in a carrier oil or moisturizer. Make sure you arm yourself with as much information as possible prior to beginning. 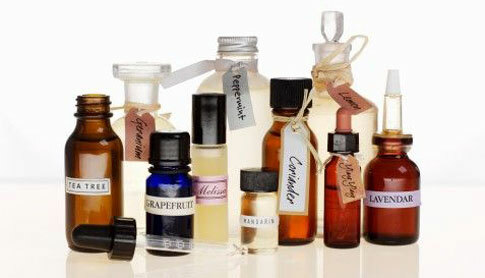 If you are blending different essential oils together, try to follow a “recipe” or experiment first to make sure the smell is pleasing and not irritating. Creating the atmosphere is important when giving an aromatherapy massage and as well as the candles that you may have set up for the occasion, you may want to consider getting rid of any distractions such as the television, radio, (unless it is soothing music) and the children! Distractions will interfere with the massage and it will not be an enjoyable experience both for the masseur and also the person who is on the receiving end.